The aluminium frames of the Contour do mean they come in 17g heavier than their plastic alternatives. 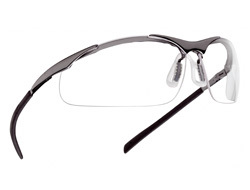 However, some prefer the rigidity that comes with a metal frame. 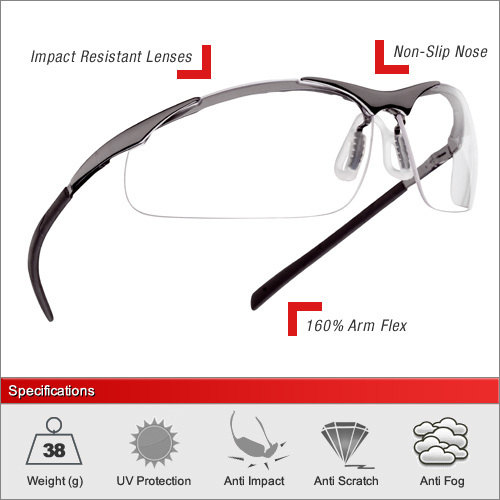 They boast Optical Quality 1 lenses with anti-scratch and anti-fog coatings with a non-slip nose bridge including the patented TipGrip arms. Each pair is supplied with a MicroFiber pouch for storage and cleaning.